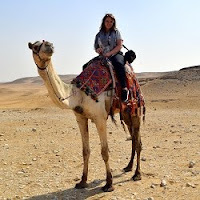 You may have noticed that it's been pretty quiet on the blog and social media lately. That's because I'm in Texas bonding with my grandbabies and enjoying time with family and friends. It seems wrong to spend much time doing anything but that. But I have a quiet moment so I wanted to share some photos from a recent adventure back home in England. These photos are from the most fascinating place. This is Puzzlewood in the Forest of Dean. Puzzlewood is near Gloucester and The Cotswolds. For a small admission fee, you can get lost in this magical forest for a few hours. You may recognize it from a few movies and TV shows such as Dr. Who, Merlin, Jack the Giant Slayer and even a Star Wars movie. Rumor has it that J.R.R. Tolkien based Middle Earth on this ancient woodland. The site covers about 14 acres and has over a mile of trails winding through it. The area was once a series of underground caves that have been exposed over centuries of erosion. Now it's a magical moss-covered, lush wonderland. It's incredible and one of my favorite places that we've visited in the UK. We had a great time walking through, although we did wonder at one point how we were ever going to find our way out. With no signs or maps we had to follow our instincts. But don't worry you cant get too lost. The children walking through were having a blast. It's a place that inspires games and stories and excites the imagination. Green is my favorite color and you've never seen green until you've visited the UK. This is the perfect place to wrap yourself up in the color and texture of England. 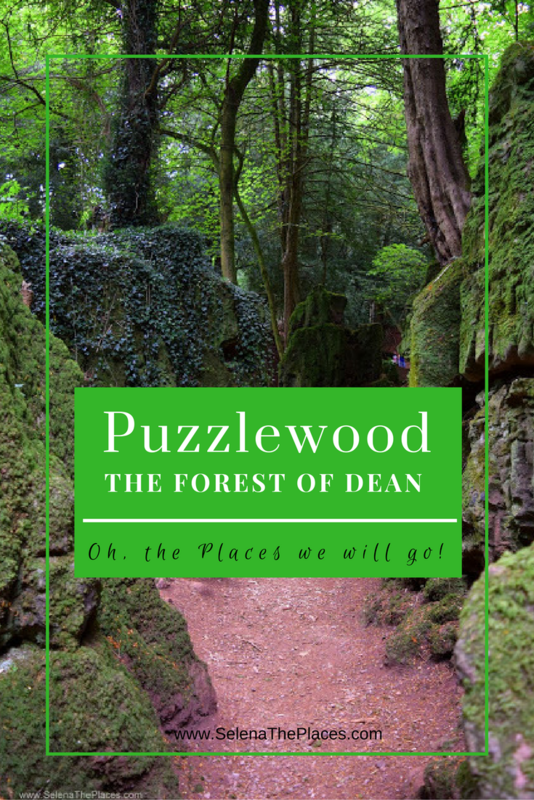 Add Puzzlewood to your list of places to visit. It's most easily reached by car and we included it in a road trip to Gloucester which I'll tell you more about in a future post.